Authors debate our unending Jane Austen love at the book launch for “Truth Universally Acknowledged: 33 Great Writers on Why We Read Jane Austen”. Aside from William Shakespeare, Jane Austen is the only other centuries-old scribe whose stories and characters still inspire personal obsession and pop culture revisiting with equal – and constant -- fervor. 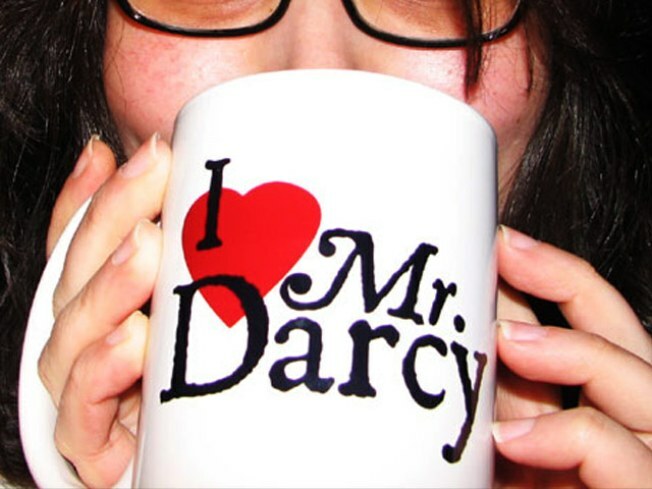 It helps that she created some of the most memorable characters around, like that Mr. Darcy. Meow. Random House’s new book “Truth Universally Acknowledged: 33 Great Writers on Why We Read Jane Austen” brings together a hundred years of literary criticism of the Austen oeuvre, with essays by such disparate authors (across time and subject matter) as C.S. Lewis, Virginia Woolf, Martin Amis and even Amy Heckerling – who dropped “Emma” into 1990s Beverly Hills with the shopping morality tale “Clueless”. At tonight’s event, contributors Susannah Carson, Jim Collins, Jay McInerney, and Rebecca Mead will discuss why Austen still matters so and sign copies of the collection.